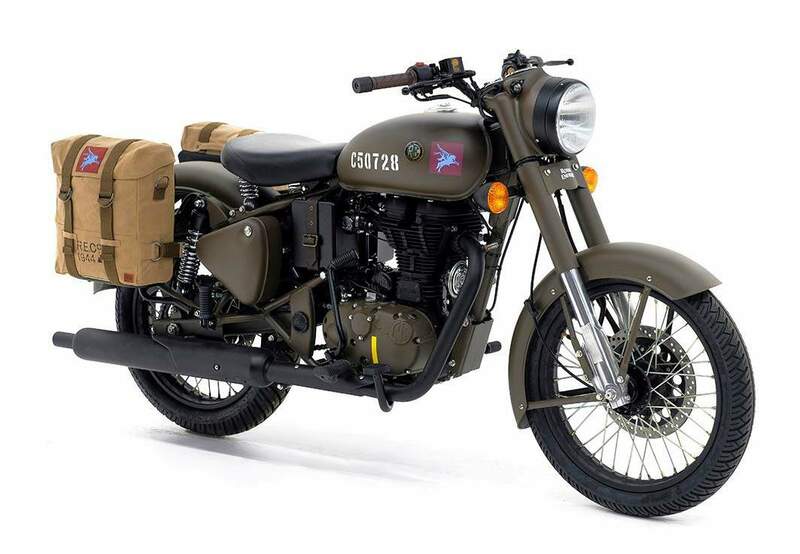 Royal Enfield has unveiled a special edition Classic 500 model, called the Pegasus. 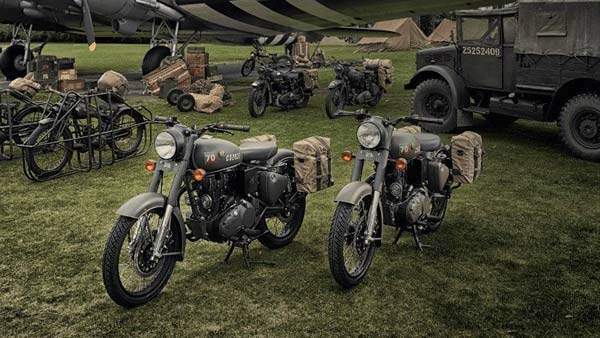 Produced in a limited run of just 1,000 units worldwide, the Classic 500 Pegasus harks back to the Royal Enfield RE/WD 125 which served the British troops during World War II. It will be offered in two colour options of Service Brown and Olive Drab Green. 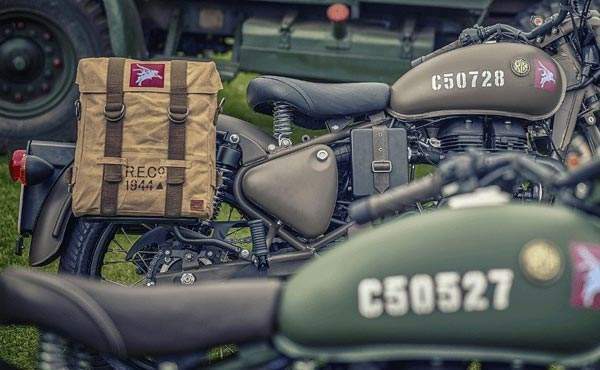 Each Royal Enfield Classic 500 Pegasus will sport a unique serial number engraved onto the fuel tank in memory of the 250th Airborne Light Company that served during World War II. 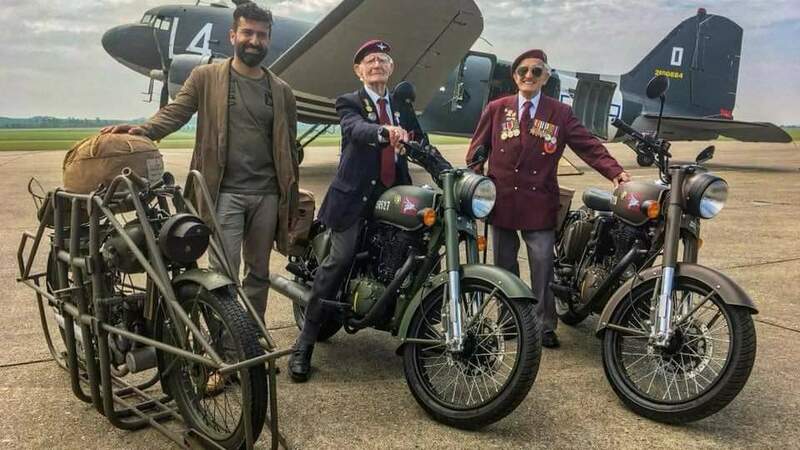 It will also receive a maroon and blue Pegasus emblem – the official Parachute Regiment insignia on the fuel tank and the famous Royal Enfield – Made Like a Gun – decal on the battery box in memory of the motorcycle’s heritage. 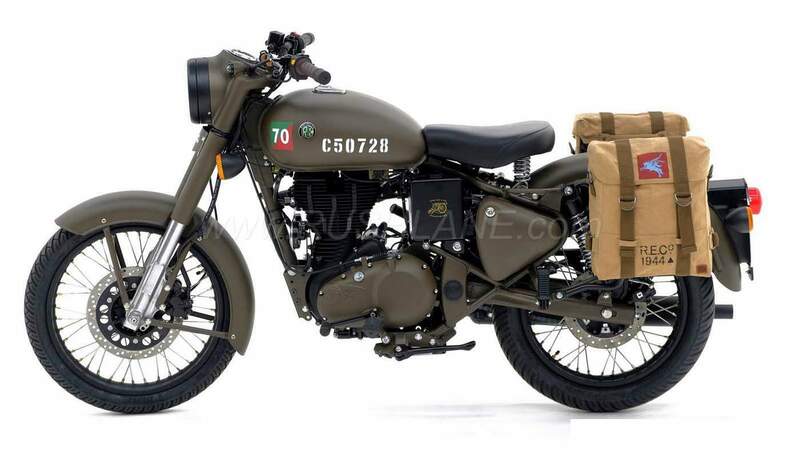 Apart from proudly sporting the Pegasus logo on military style canvas panniers, onboard features will include brown handlebar grips, leather strap with brass buckles on the air filter, blackened silencers, rims and kick start lever along with blackened pedals and headlamp bezel. Royal Enfield Classic 500 Pegasus is powered by a 499cc, air cooled, single cylinder engine offering 27.2 bhp power at 5,250 rpm and 41.3 Nm torque at 4,000 rpm and have a kerb weight of 194 kg. The RE/WD 125, also called the 'Flying Flea’, was a lightweight 125cc two-stroke motorcycle, capable of being deployed behind enemy lines via parachutes. It served as a mode of transport for the forward units of the Airborne Pegasus unit.